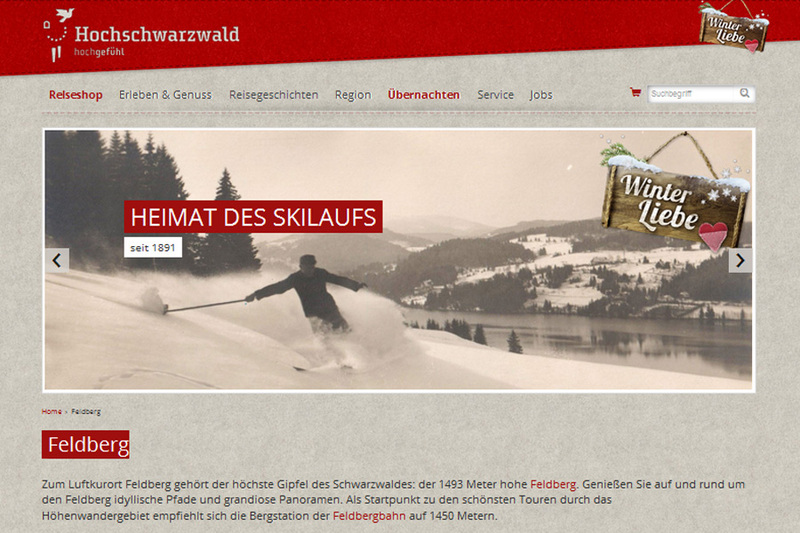 is situated in the middle of the village of Feldberg-Altglashütten. Carving and cross-country skis (also for children), snowboards, snow shoes and sledges are for hire. Parking places next to the house. Open daily from 9 a.m. to 5.30 p.m.
we shall be pleased to help you. The „Rotmeer“ track and the „Schwarzenbachlift“ are easy to reach on foot. Two slopes, a „family“ slope (1.5 km) and a red slope (700 m), offer an interesting challenge for ski-beginners and for practiced skiers. 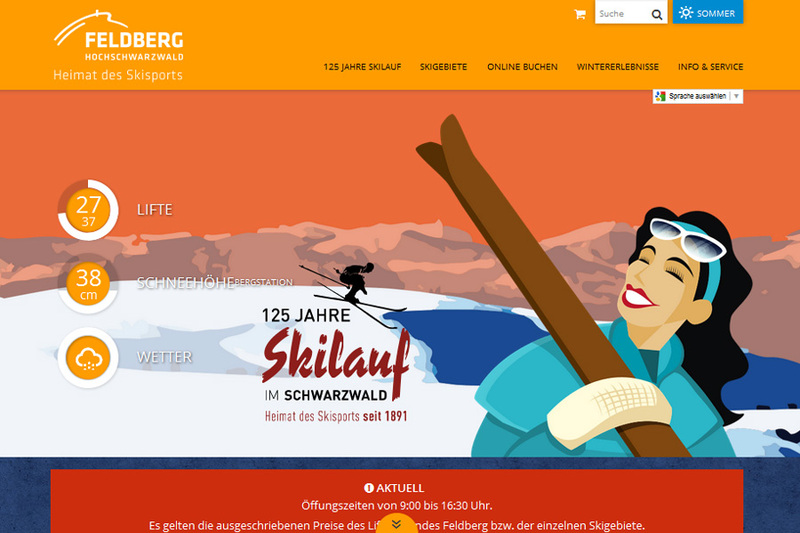 These skiing areas are not so busy as the ski-area Feldberg-Center (8 km away), which you can reach by car or shuttle bus. A 5 motorway Basel/Karlsruhe, Exit Freiburg „Mitte“ direction B 31 Titisee-Donaueschingen. A 81 motorway Stuttgart/Singen, Exit Dreieck Bad Dürrheim direction Freiburg. B 31 Freiburg/Donaueschingen follow the exit direction B 317 Feldberg/Waldshut. After about 5 kilometres, turn off in Feldberg-Bärental and follow the B 500 direction Schluchsee/Waldshut and after about 2 km you will reach Feldberg/Altglashütten. IC/ICE to Freiburg Main Station, then change trains for Seebrugg, after about 50 minutes, the train arrives in the station Altglashütten/Falkau.